Brokerage houses have voiced differing opinions about the prospects of the upcoming IPO of Coffee Day Enterprises Limited (CDEL). 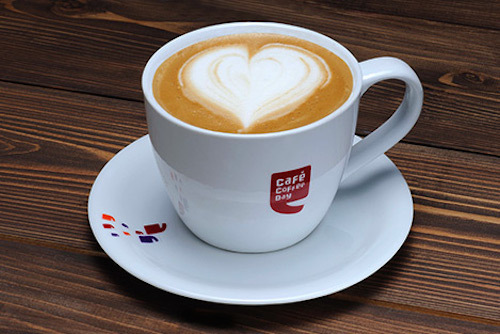 The public issue of the company behind the popular coffee chain – Cafe Coffee Day – starts on 14 October for subscription and closes on 16 October. Coffee Day IPO will be the biggest IPO of the year has raised expectations among investors, also because it happens to be a popular consumer brand. Starting from a single outlet in Bengaluru in 1996, the company now boasts of 1,538 outlets. During these years, Coffee Day Enterprises diversified into various unrelated businesses including logistics, hospitality, financial services and technology parks. As we pointed out in our review of the IPO, this is not positive for IPO investors and the several brokerage houses echo our view on this issue. 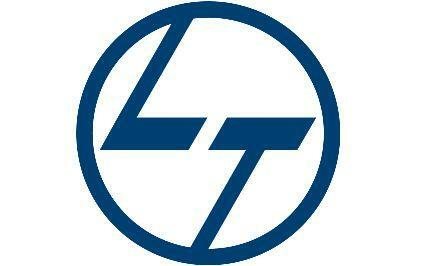 Issue Size INR11.5 billion of which INR150 million is allotted as Employee Reservation Portion. Analysts at Angel Broking have recommended a NEUTRAL recommendation on Coffee Day IPO while highlighting concerns over expensive valuations. Owing to the company subsidiaries’ reported losses they have failed to deliver impressive performance as on date. “CDEL has diversified across other businesses, which however have failed to deliver impressive financial performances so far. 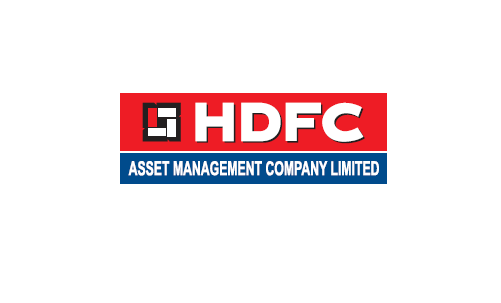 Considering negligible profits/reported losses of subsidiaries and the complex holding structure of the company, we are of the view that the IPO is priced at a slightly higher valuation,” said the brokerage house in its report. Hem Securities has advised short term investors to AVOID Coffee Day IPO. However, for long term investments, one can give it a go only when the company goes green in its financial statements. CDEL’s average sales per day (ASPD) per outlet grew by 11.26% from FY 2013 to FY 2014, and by 10.66% from FY 2014 to FY 2015. Considering company’s footprint, it is nearly four times larger than its next four competitors collectively. However, these factors are offset by the consecutive losses from last few years which doesn’t instill confidence for investment in short term. On the contrary, ICICIdirect has recommended investors to SUBSCRIBE to the IPO as competitive prices across product offerings at its outlets in comparison with its peers have helped Coffee Day accrue revenues. The brokerage believes CDEL, on the back of the Cafe Coffee Day business, would be a “major beneficiary of a revival in urban discretionary consumption”. The brokerage house contends that the coffee business is available at 15% discount to global coffee chain Starbucks. On the other hand, Ajcon Global has advised investors to AVOID Coffee Day IPO arguing that the company has low pricing lower as compared to peers like Starbucks in coffee segment. High debt/equity of 5x, consolidated company’s bottom line in red for the past three years and steep valuations are other reason for the downbeat rating. Analysts at AnandRathi Securities have put a LONG TERM SUBSCRIBE recommendation on the IPO, stating that its valuations are in line with other listed peers in the QSR segment, including Jubilant FoodWorks. Given the mixed recommendation from analyst fraternity, subscribing to Coffee Day IPO turns out to be a question of long term vision and high risk appetite.